have the best interest of the house at heart? have a repertoire sufficient to preclude boredom? remain professional even with difficult clientele? If your answer is YES to all of these questions… KEEP YOUR CHEF and give him a RAISE! If you can’t… call us and we’ll find RIGHT CHEF! "Placing the Right Chef in the Right Kitchen is an Art." 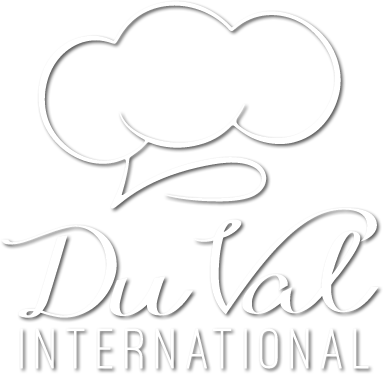 Since 1972, Du Val International, Inc. has specialized in professional Chef Placement as our only focus. We have earned our reputation as a trusted leader in Executive Recruitment Staffing. Our chef candidates have looked to us for years for upward career guidance. They know our methods are fast and effective. 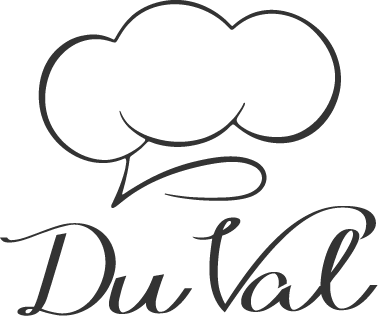 We have over 5,000 chef candidates in our database. Our methods have proven to put the right chef in the right kitchen. in the minimum amount of time.